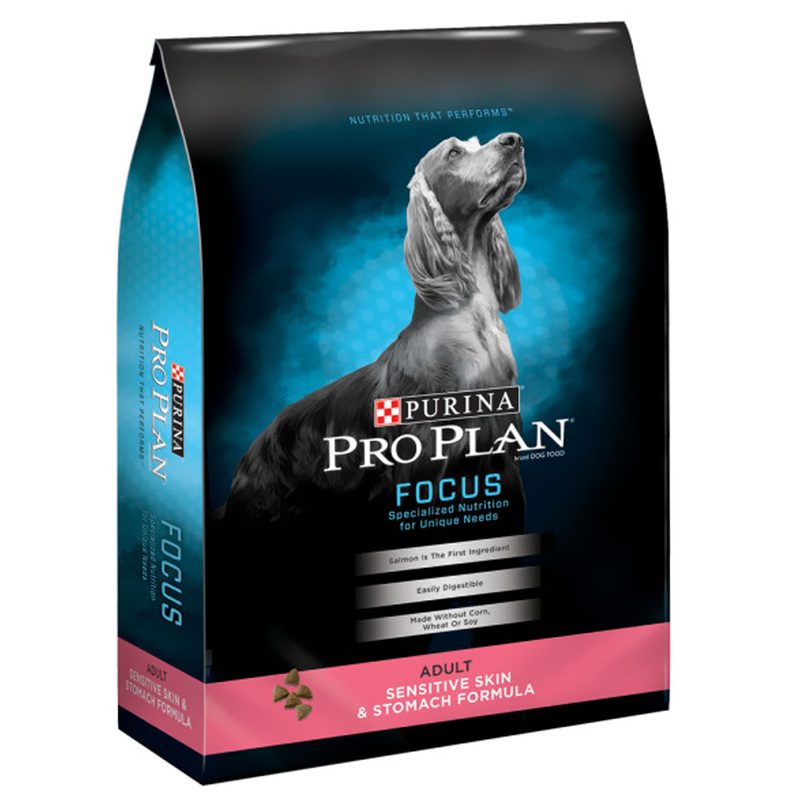 Purina Pro Plan Focus - Sensitive Skin & Stomach Dry Adult Dog Food made with high-quality ingredients that work cohesively to soothe sensitive systems and deliver precise nutrients, this unique formula is designed to support healthy skin while promoting soft and shiny coats. Antioxidants help support immune system health while wholesome barley settles sensitive stomachs. Support your pet’s total well-being through this highly digestible formula and watch as they flourish. Manufactured in Purina-owned U.S.A facilities without the use of added artificial colors, flavors or preservatives. This unique formula includes added zinc to help nourish the skin and promote a healthy shiny coat. Highly digestible formula with prebiotic fiber to maintain intestinal balance and to promote digestive health. Crafted with Omega-3 and Omega-6 fatty acids to promote healthy joints while increasing mobility. This 100% complete and balanced diet is rich in powerful antioxidants to support a healthy immune system. We recommend that you keep your dog in ideal body condition and not allow your dog to become overweight. The exact amount of food your dog requires will need to be adjusted according to age, activity and environment. But a good place to start is with these guidelines for an average, active, adult dog fed once daily. Provide adequate fresh water in a clean container daily. Please allow 7-10 days to ease the transition from your dog's current food. Each day, simply feed a little less of the previous food and a little more Pro Plan until you're feeding Pro Plan exclusively. 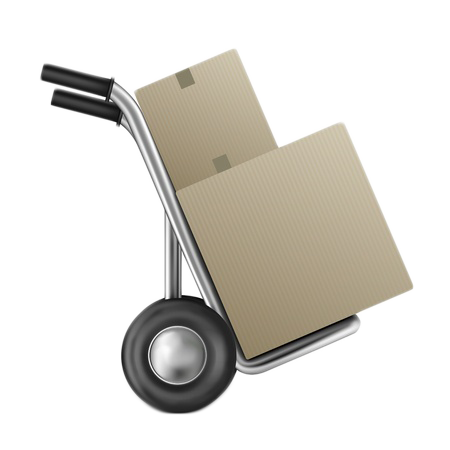 This gradual transition will help avoid dietary upsets.